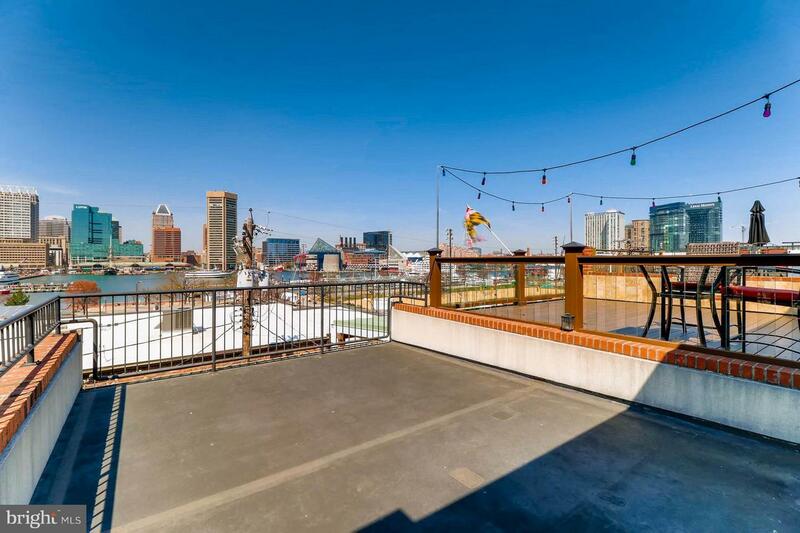 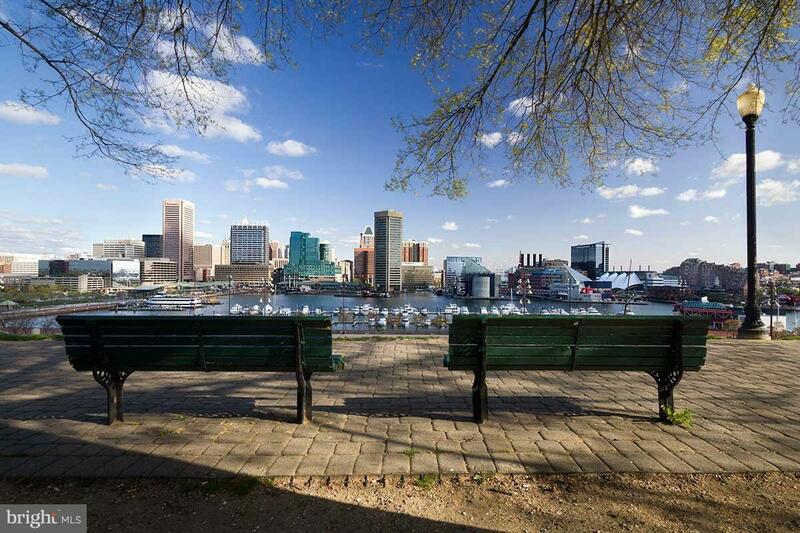 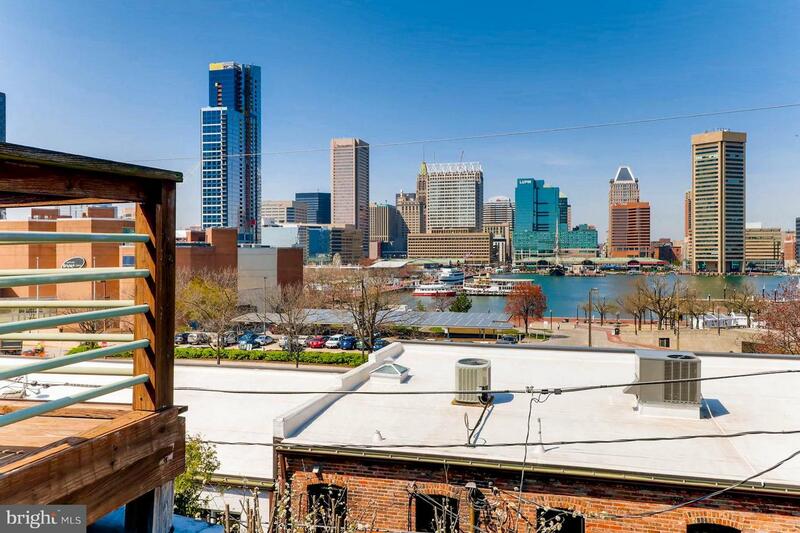 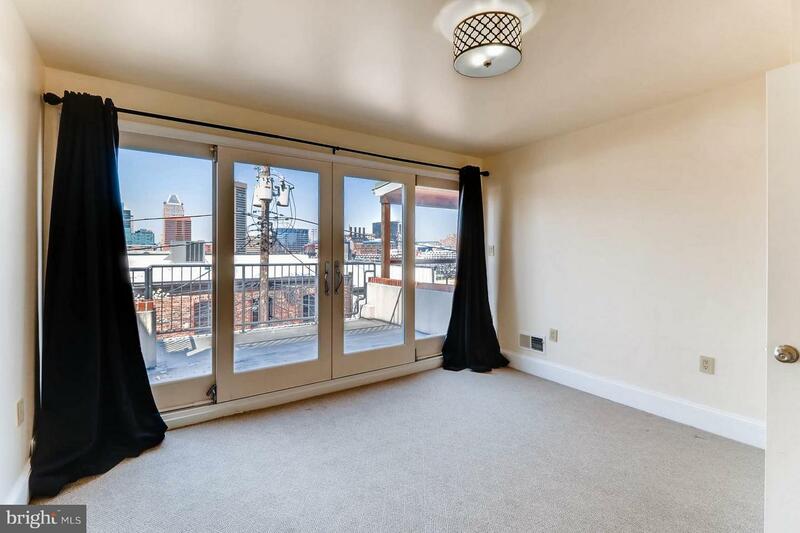 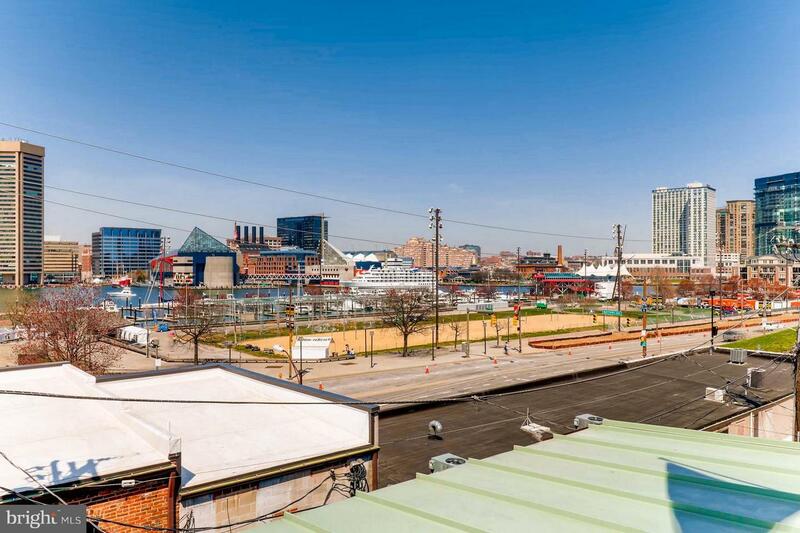 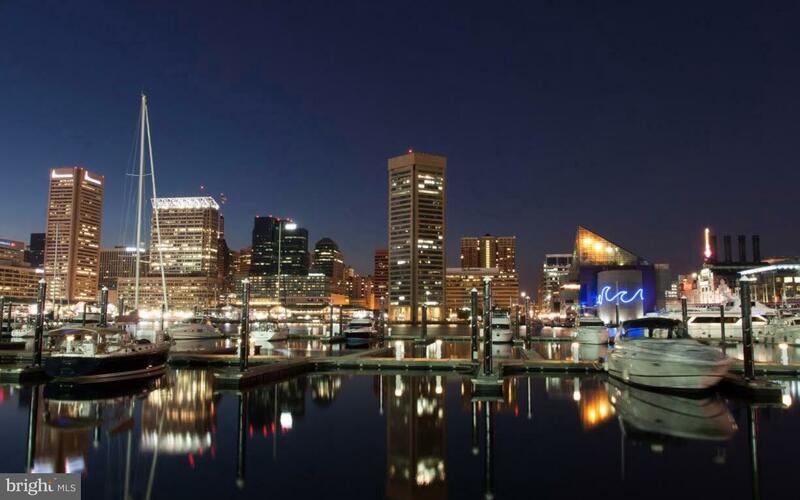 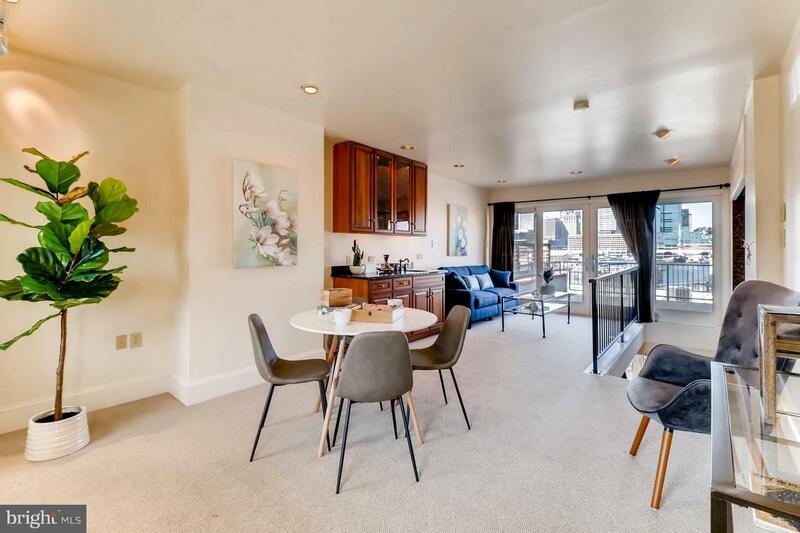 Spectacular Property with Stunning Inner Harbor & City Skyline Views Included! 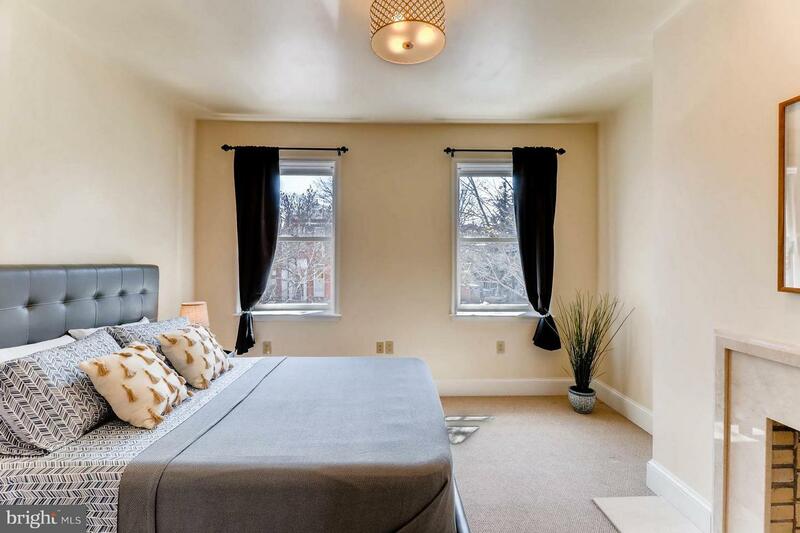 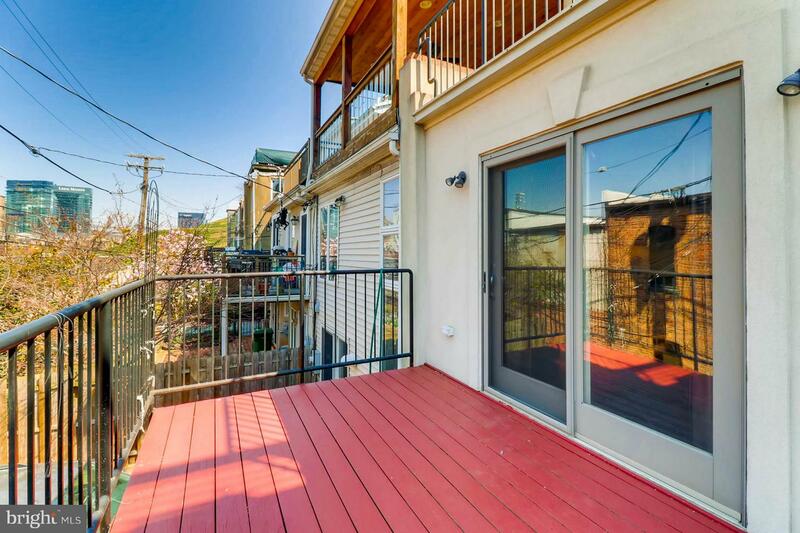 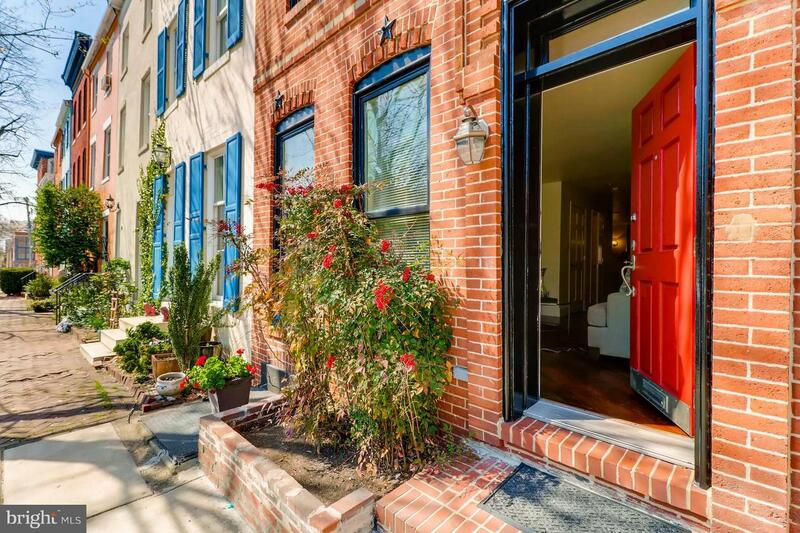 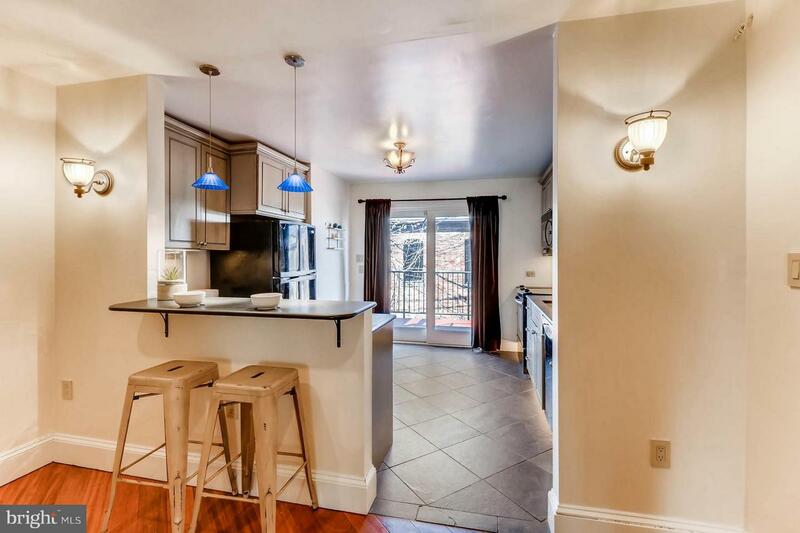 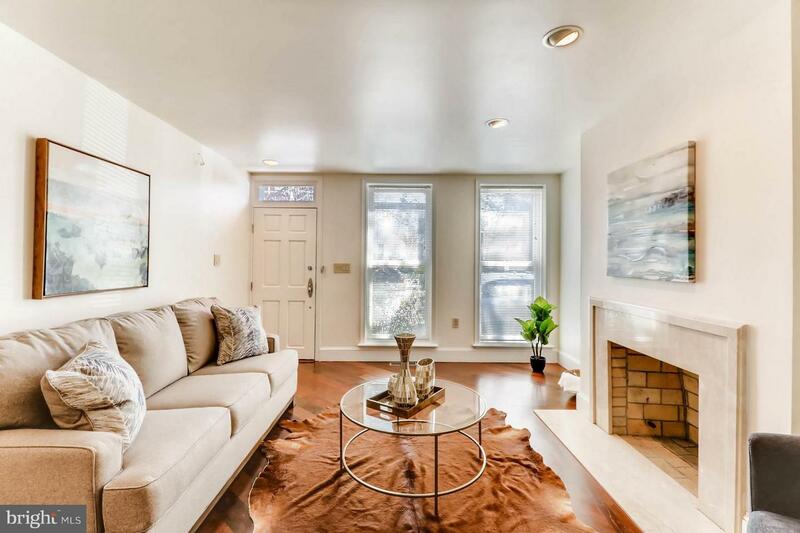 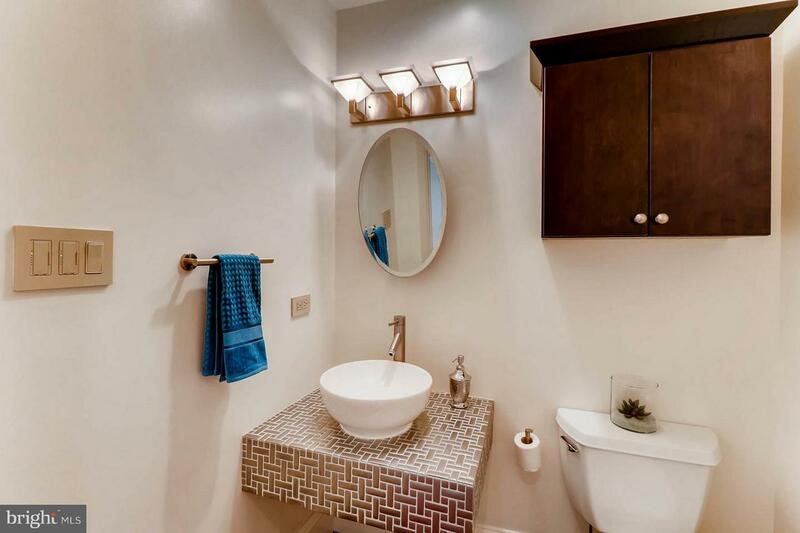 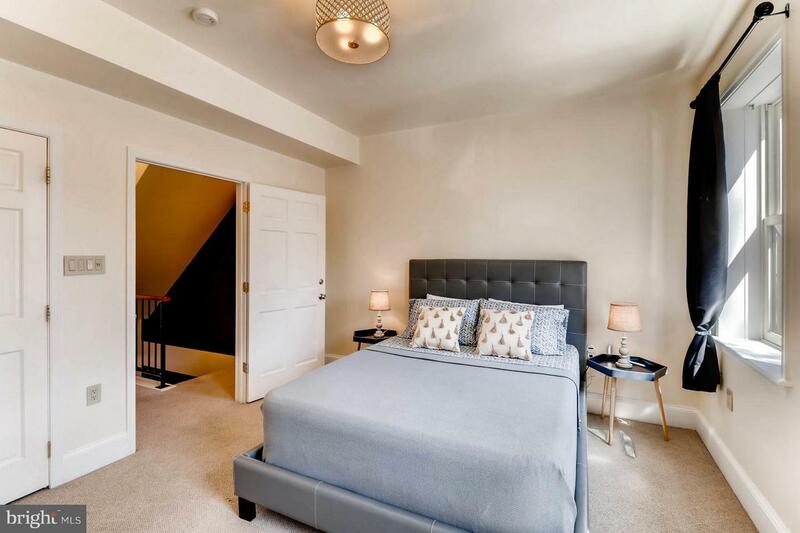 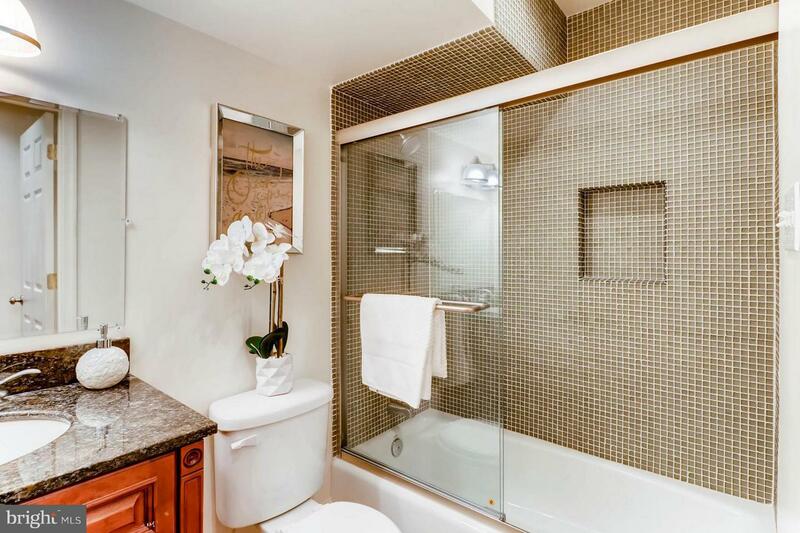 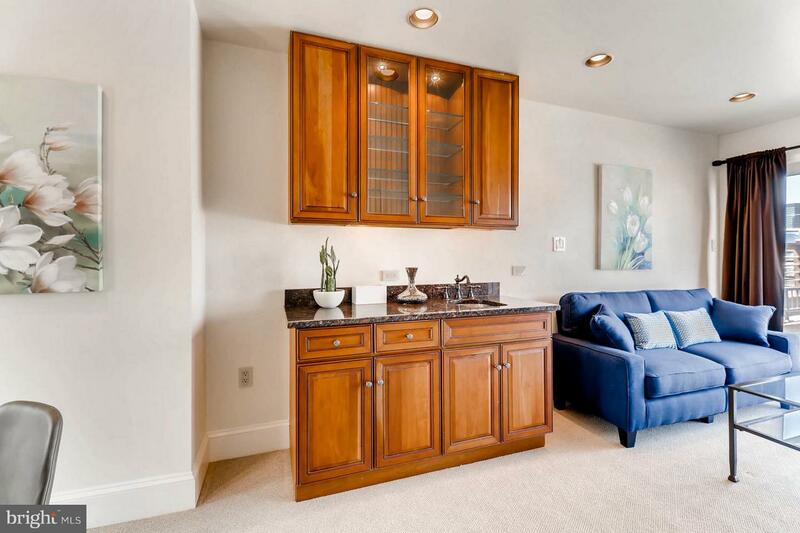 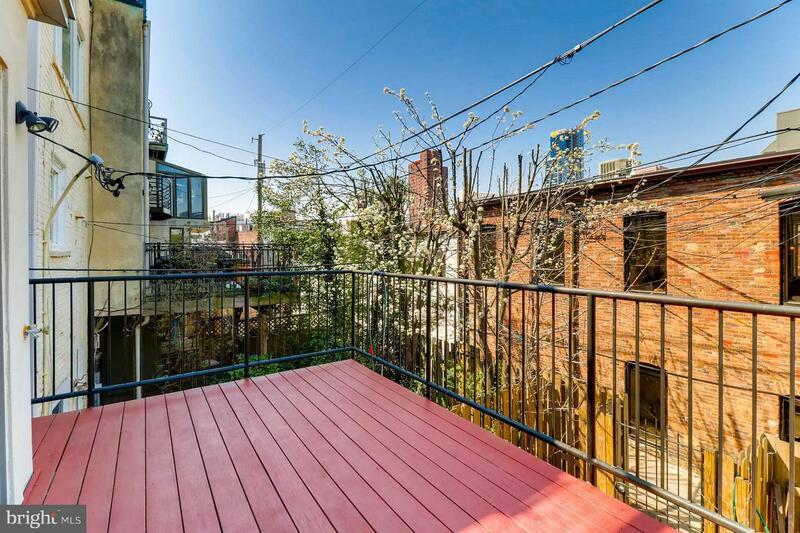 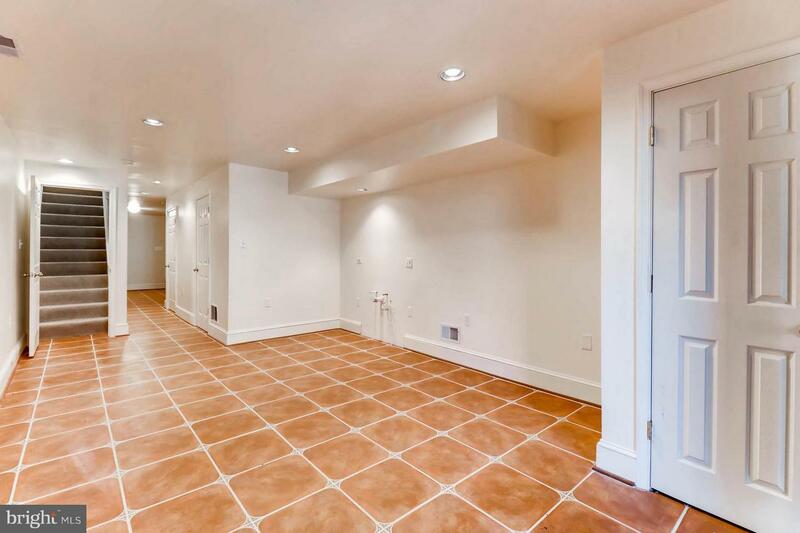 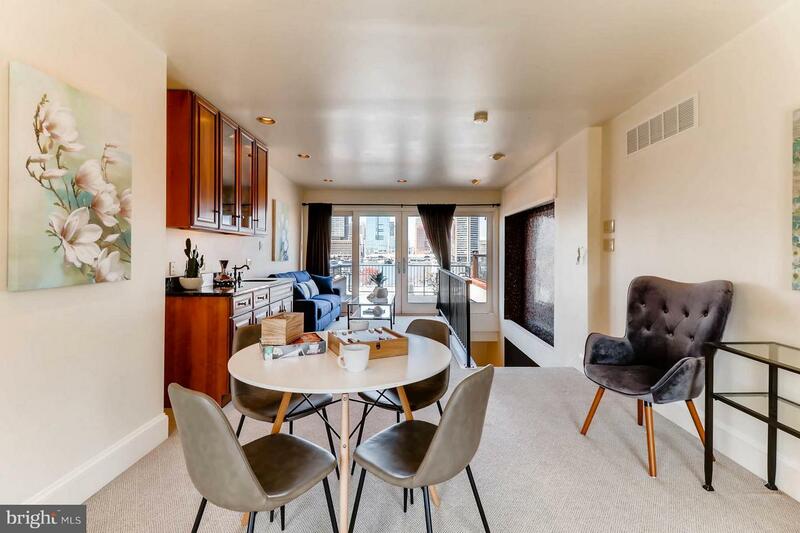 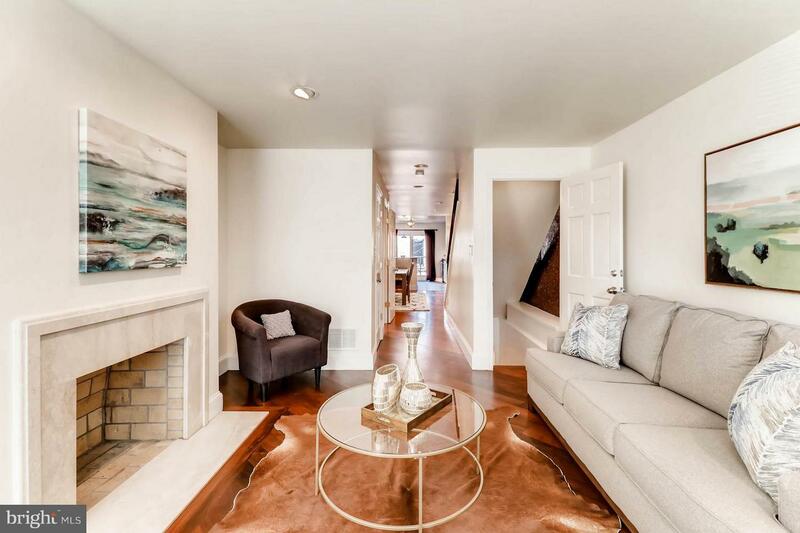 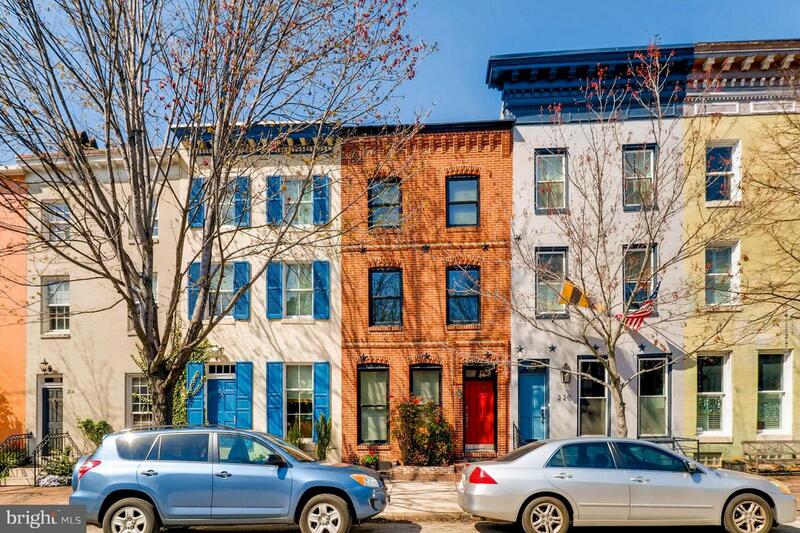 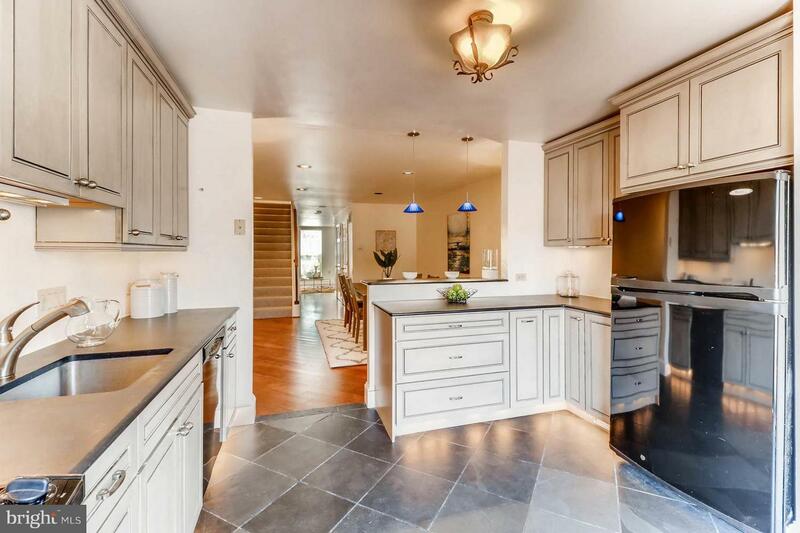 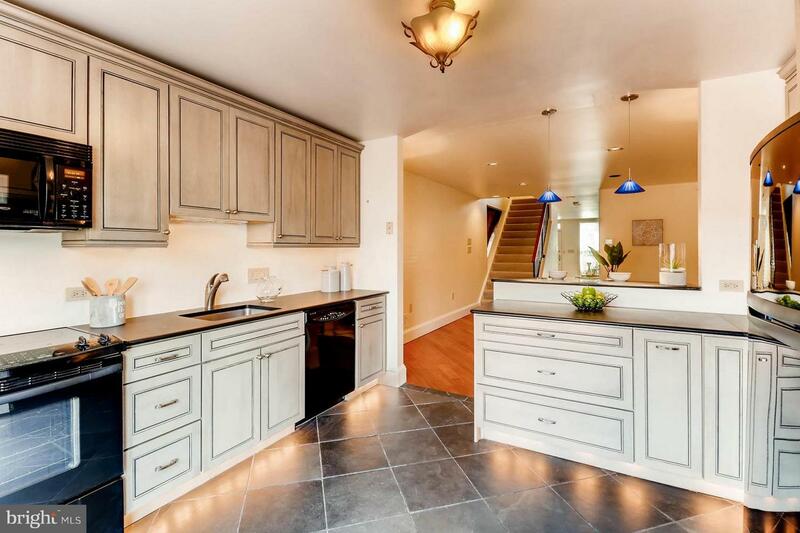 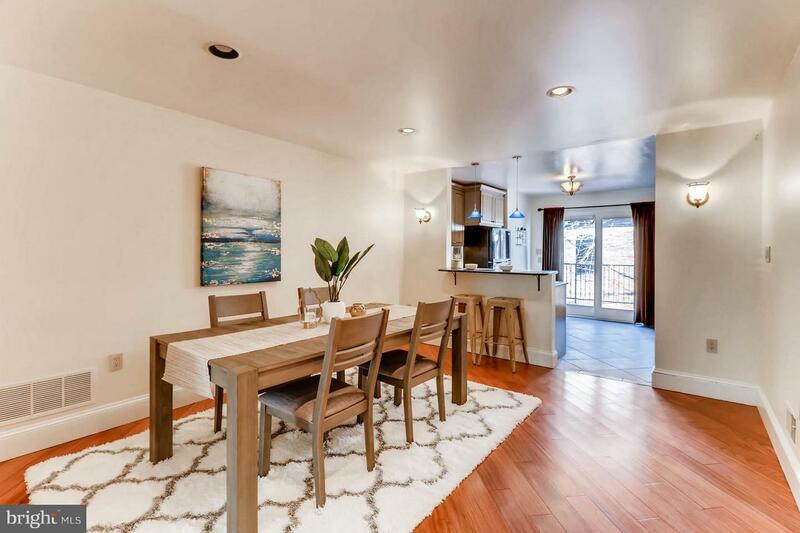 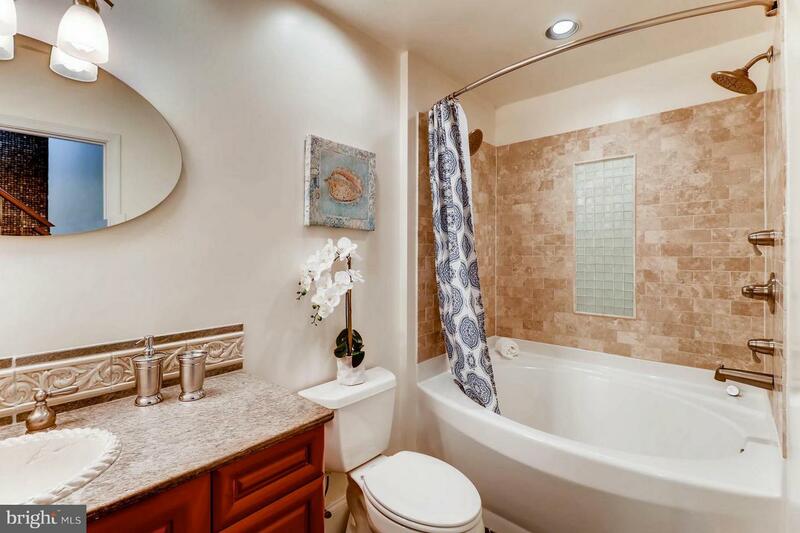 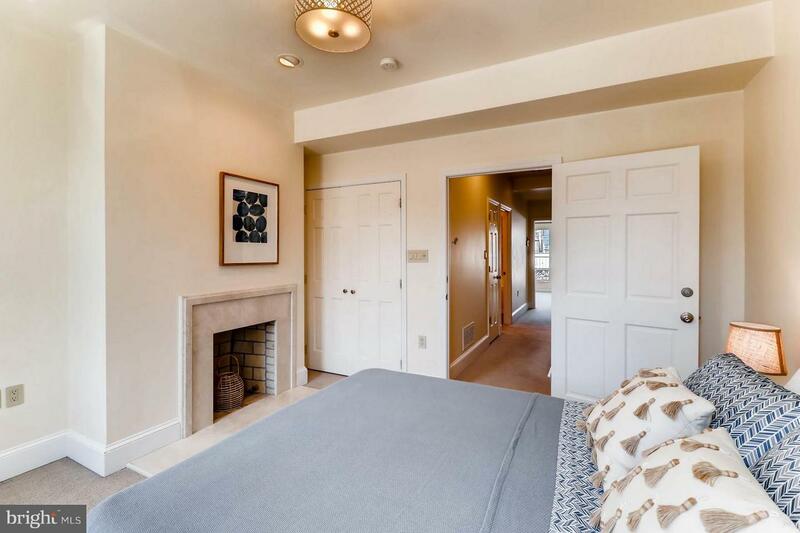 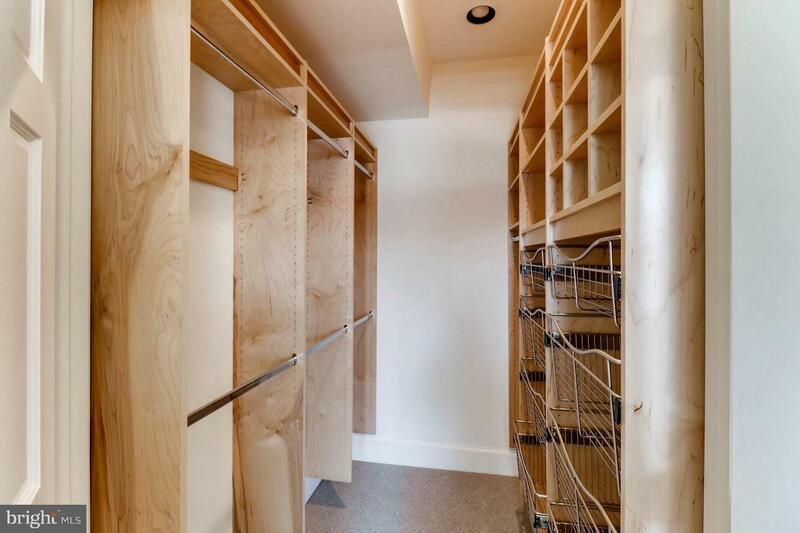 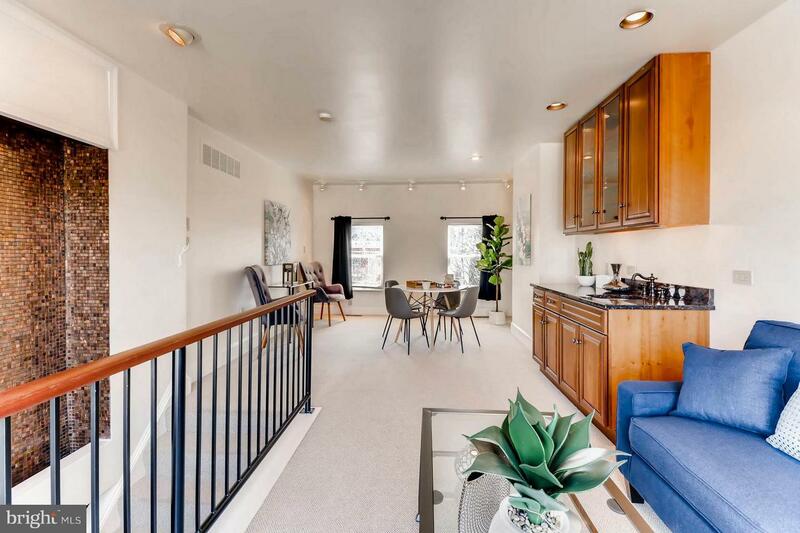 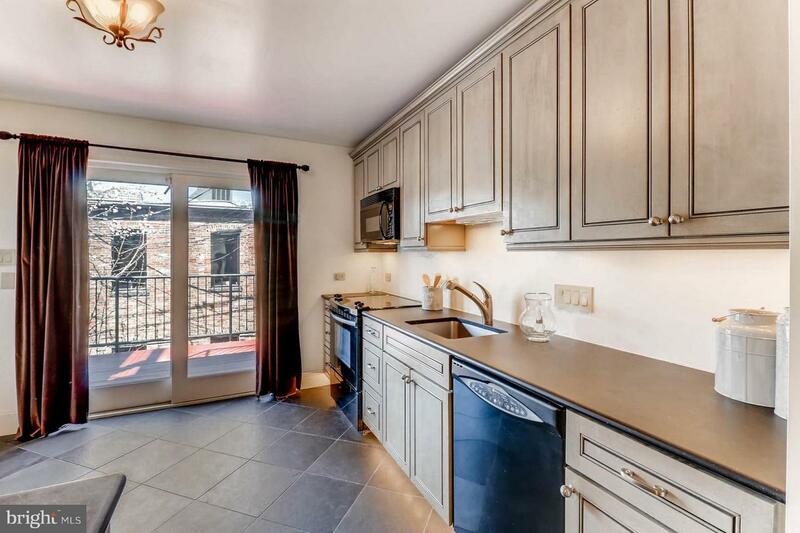 This Amazing Home is Situated on a Premier Block just Steps from Federal Hill Park. 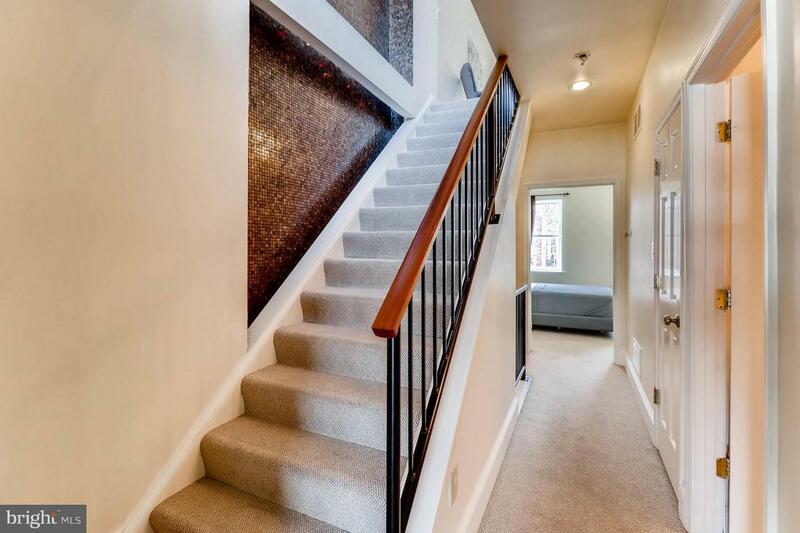 Features Include; Flexible Layout, 3 Bedroom, 2.5 Bath w/ Soaking Tub, Master Bedroom w/ Walk-In Closet, Brazilian Cherry Wood Floors, Kitchen w/ Slate Floors and Counter Tops, Recessed Lighting Throughout, Three Story Glass Tiled Wall, Fully Finished Basement Perfect for a Guest Suite w/ Full Bath, Top Level Loft Style Area w/ Wet Bar, & Multiple Decks for Entertaining. 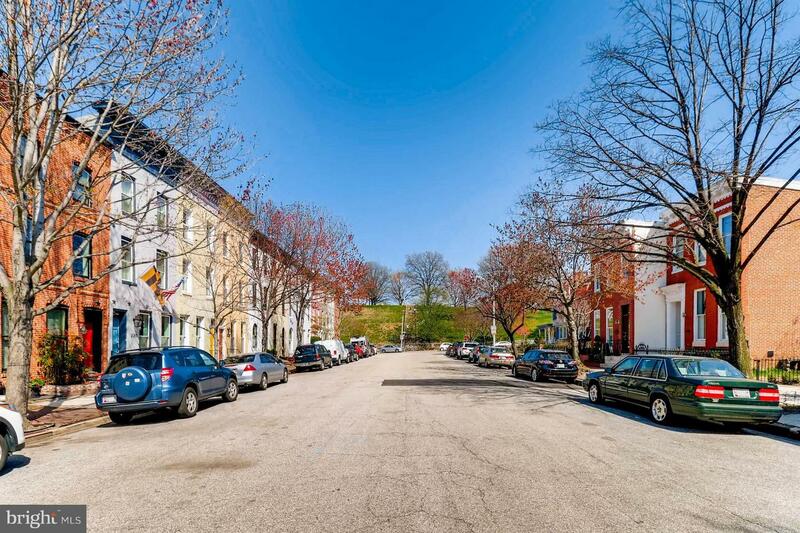 Seller to Install Parking Pad with Acceptable Contract. 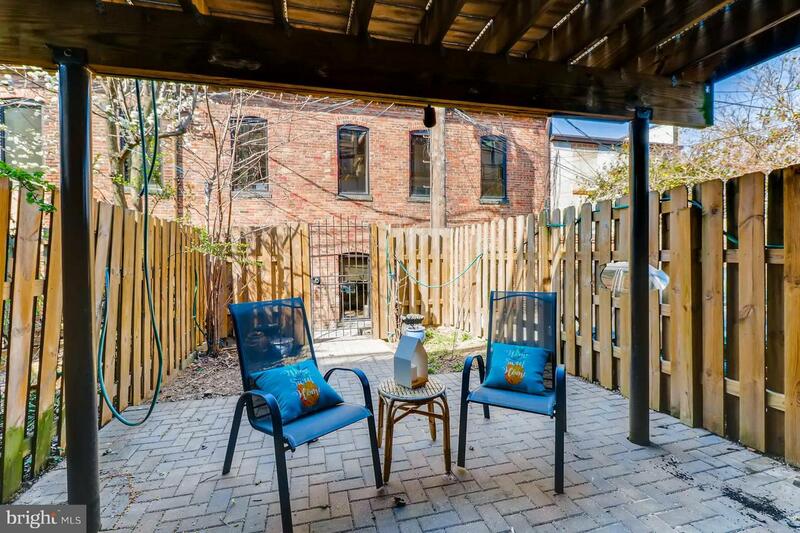 Come Fall in Love with Everything this Property has to offer both Indoors and Out!